Hippo Prestige is a recognised and trusted prestige motoring service provider in the UK. Our awards are a declaration of exemplary customer service and committed guidance. As a family business, we are humbled that it goes proven we are more than just a car provider. 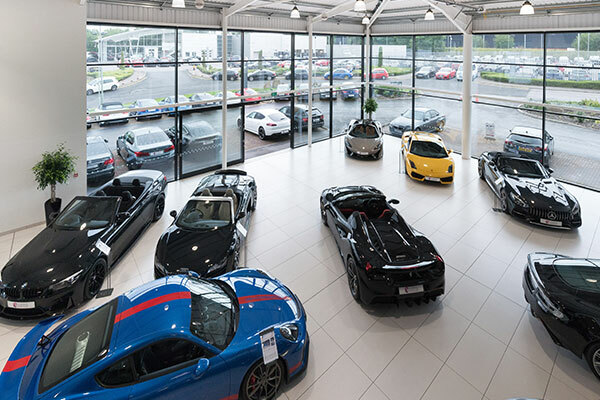 The prestige vehicle business built by father-son Richard and Thomas Preston strives to provide a friendly, nurtured car buying journey – from initial enquiry to delivery and beyond. Whether you’re just having a browse, or are in the market for a prestige car, we want you to leave with a memorable experience. With hundreds of luxury vehicles in stock and new vehicles coming into stock daily, finding your new prestige or performance car just got easier. 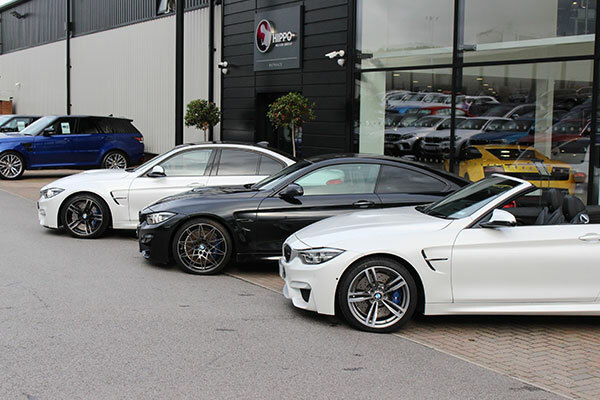 Our extensive range of stock includes supercars, SUVs, hatchbacks and everything in between. 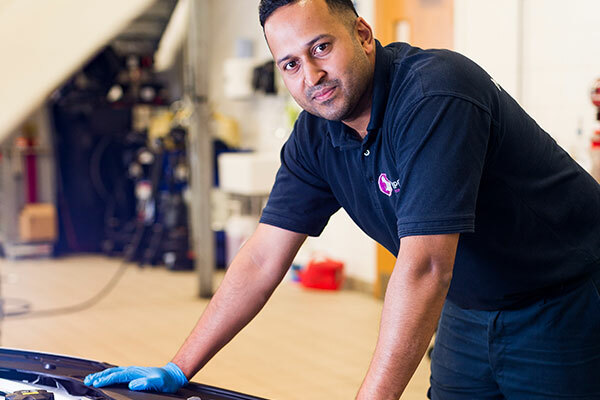 Our knowledge, insight and support make us the leading experts in offering prestige vehicle services. 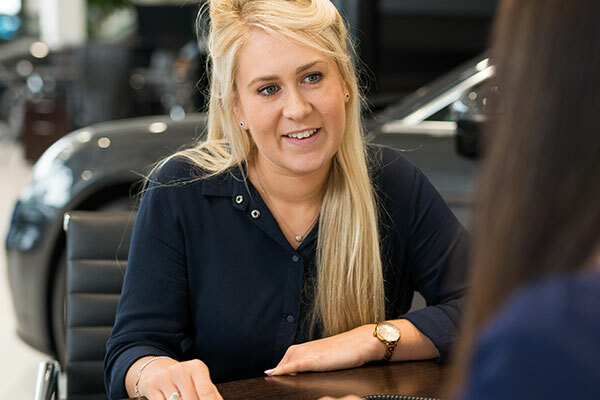 Each of our prestige account managers bring years of industry experience, allowing you to receive suitable, relevant advice on vehicle choice and finance. We are proud to have been awarded and recognised over the years for innovative motoring services, straight forward prestige car finance options and unrivalled customer service. Experience the exhilaration, performance & luxury first hand by booking a test drive with Hippo Prestige. Get a taste of the high end driving experience and book now by contacting us today.